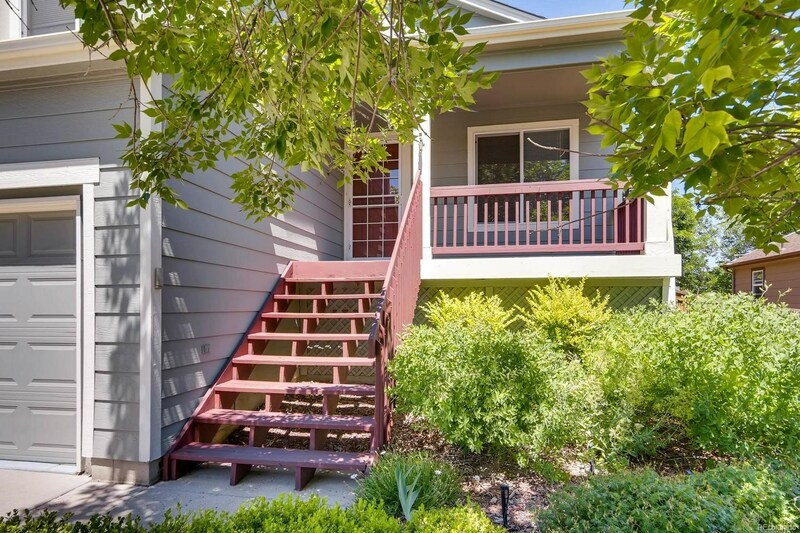 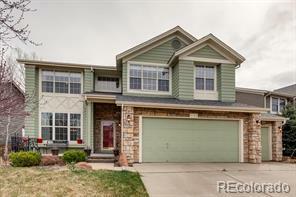 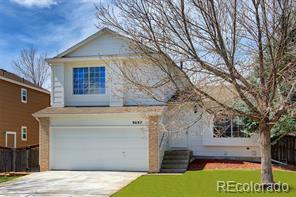 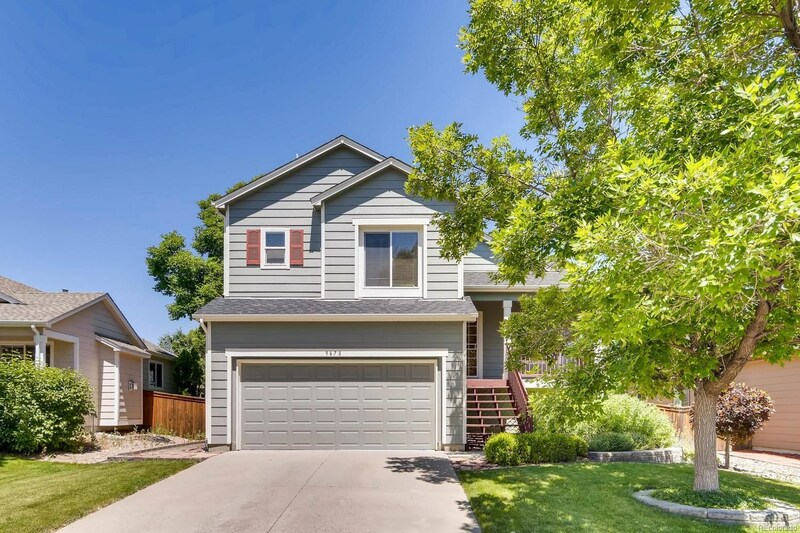 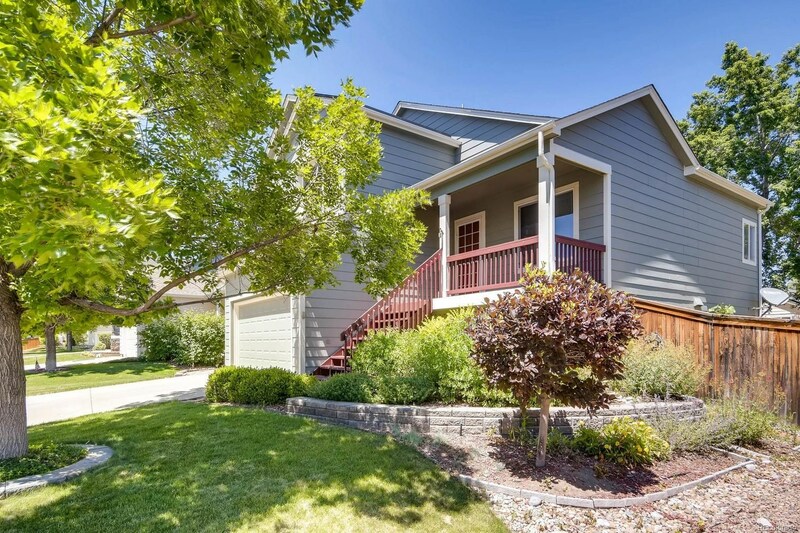 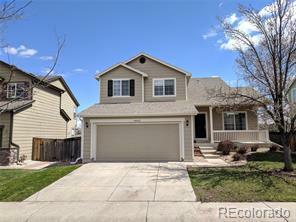 The perfect location in Highlands Ranch with top rated schools. 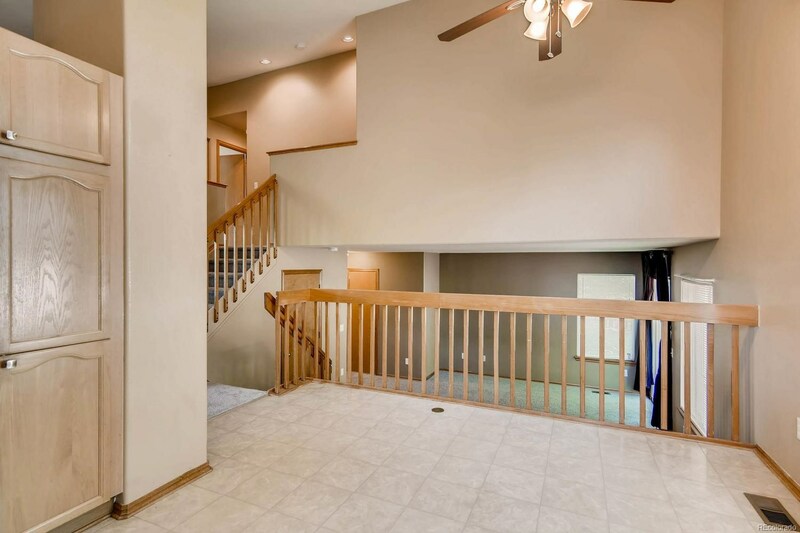 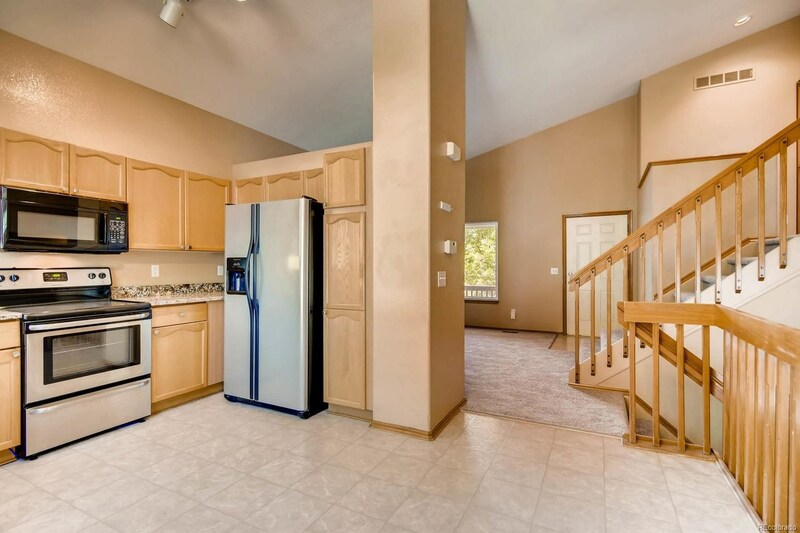 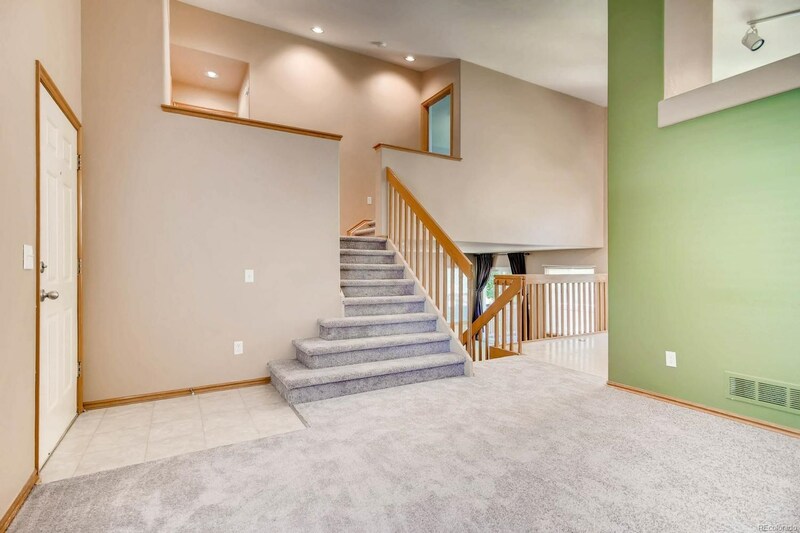 This tri-level has an open floor plan with 4 beds, one non-conforming in the basement due to no closet, and 2 1/2 baths. 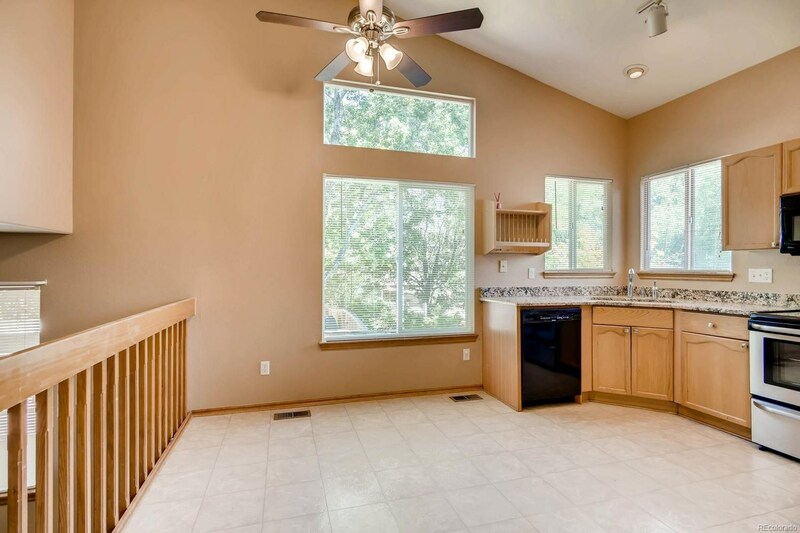 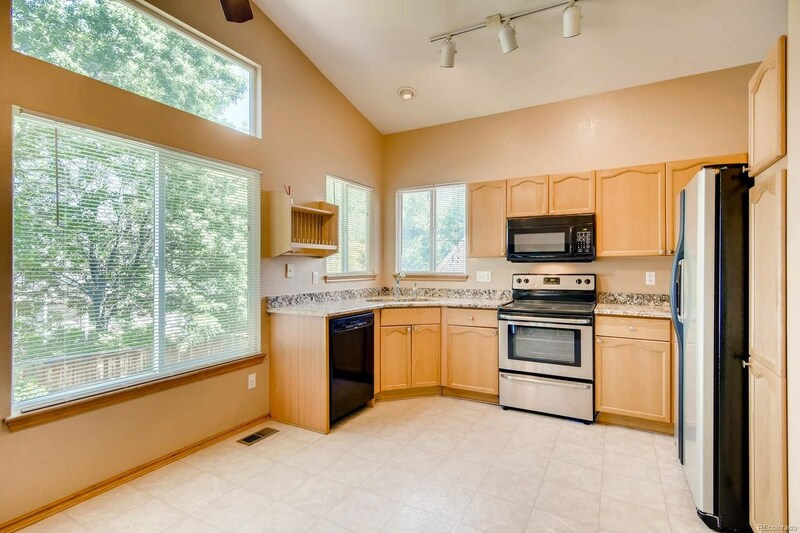 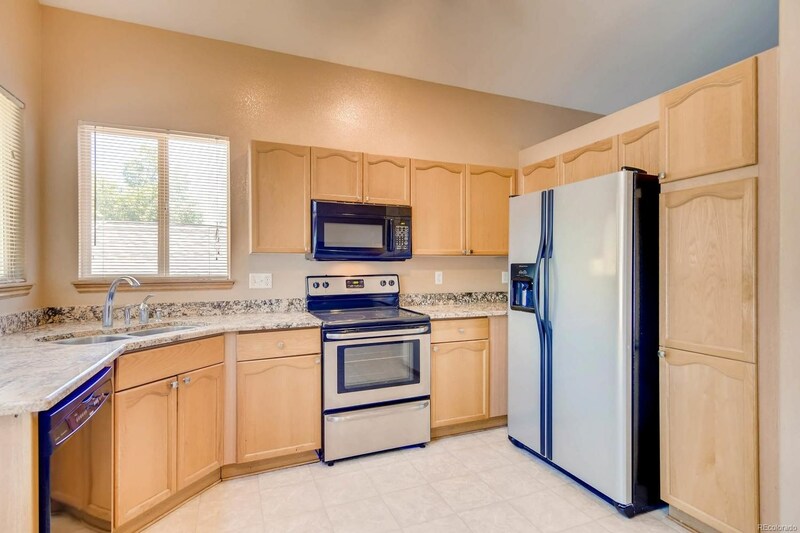 The main features of this move in ready home are vaulted ceilings, new carpet, leased solar panels, SS appliances, granite counter tops, soaking tub in master, his and her closets with an elfa system organizers, jack and jill bathroom and a huge deck for entertaining. 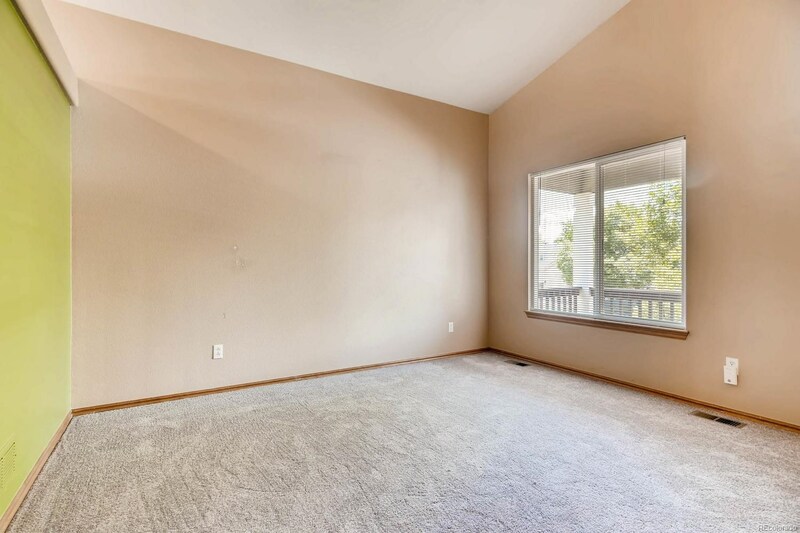 The home is vacant so quick closing and possession is available.